The Encounter the Saints series currently has 34 books about specific Saints, 2 books about Blesseds, 1 Book about Mary and this prayer book. I have currently read about a sixth of the series and truly love them all. But this book is to date my favourite. It takes the first thirty books in the series and has a special prayer for each of the saints, blessed or Mary. Each of the thirty prayers are accompanied by Brief biographical information and a wonderful color print. 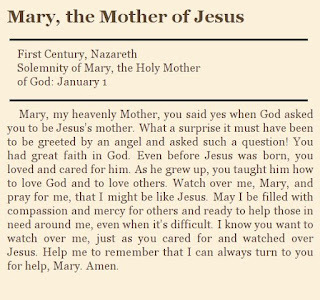 I have already been through this book twice, once praying my way through it myself, and once with my three children. I currently have the eBook edition but plan on buying a copy for each of my children to have their own. This is an incredible little prayer book. 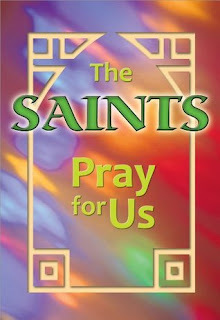 You not only have the thirty specific prayers there is also a wonderful Litany of the Saints at the end of the book. 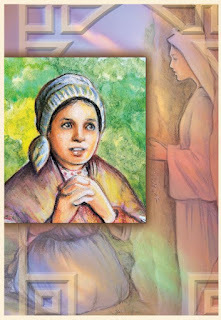 "I have some favorite saintly friends. 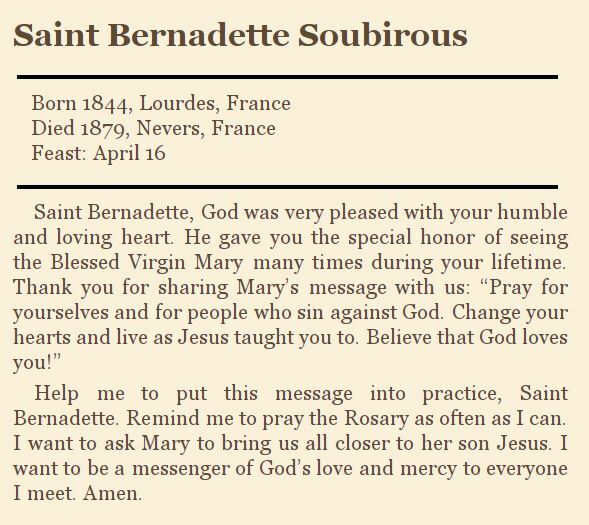 Besides the Blessed Mother, they include St. Paul, St. Thérèse of Lisieux, St. Bernadette, St. Faustina, and St. John Vianney. 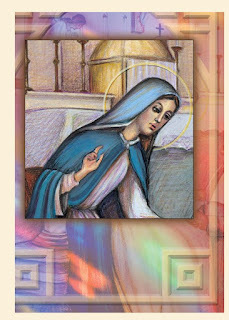 These saints show me many ways to come closer to Jesus. They teach me how to pray and how to trust in God. Best of all, they're always ready to pray for me to God. Since they are very pleasing to the Lord, he's happy to give them the graces they ask for. 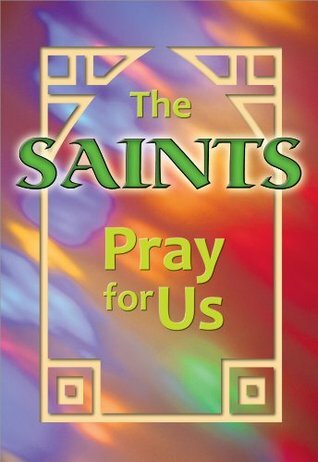 In this book you will find prayers to thirty different saints. I hope that you and they will become very good friends. I hope that they will keep you always close to Jesus. I know that they will pray for you. May God bless you!" This book does in fact do that. My children have already gravitated to specific saints. I have written out prayers and put them on their wall so they can work on memorizing them. Or just pick one to pray. This is an amazing book. My youngest is 6 and I am nearing 50 and we both love using this book to pray. The prayers in this book offer encouragement, motivation, inspiration, and examples of faith; a faith that was lived in a variety of situations in life, and from around the world. 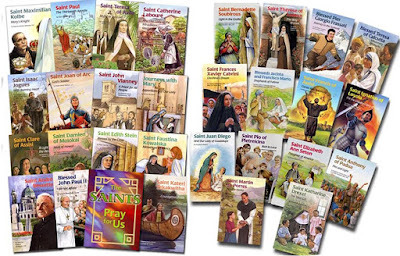 But that is one of the incredible things about this book and this series they should us the saints from all walks of life and inspire us to work towards becoming the best versions of ourselves. 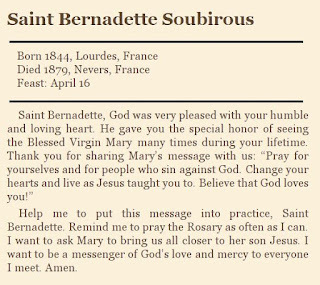 Now I should point out that some of the prayers are the exact same as in the Encounter the Saints books, and some are variations and some are very different. "Friends are special. They understand us. They share our happy and sad times. 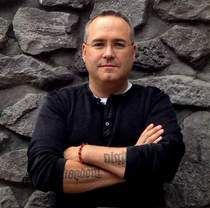 They help us to become the best persons we can be." And I am sure that this book and these prayers will help us along that part by these thirty examples. A wonderful book that I wish I could put in the hands of every child on my children's school and at our Church. 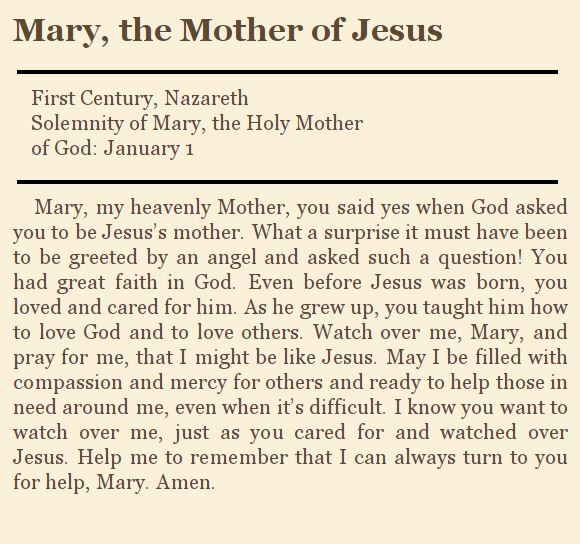 One of the best books of prayers I have seen for children, and some of us that are not so young also. This looks like a lovely book! I have yet to read any of the Encounter books with my children, but SO love saint books that I bet I will!